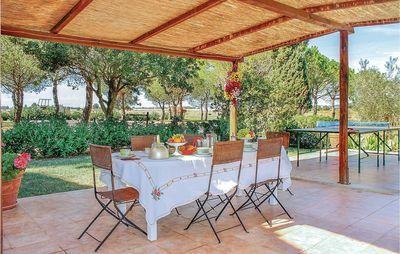 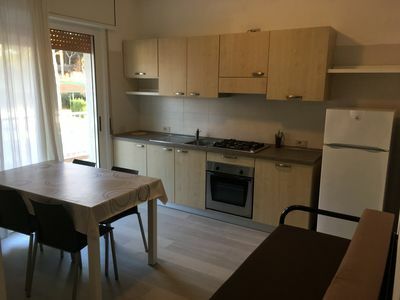 Large apartment with lake view, equipped kitchen, dining table, bathroom with sink, toilet and bidet, standard double room box, wardrobe inside each with French windows on all rooms. 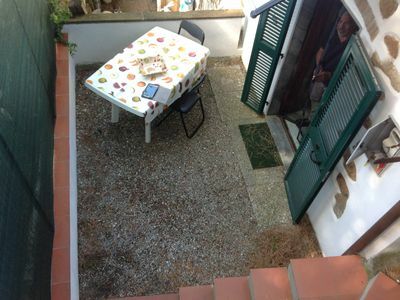 Wi-fi and air conditioning. 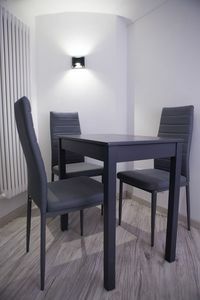 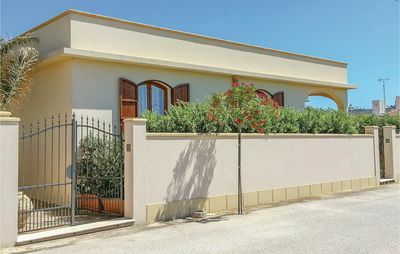 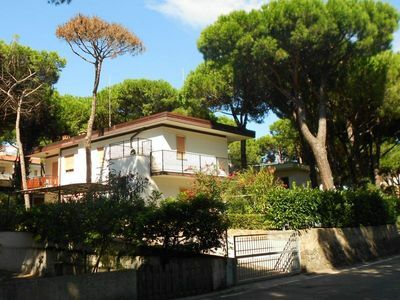 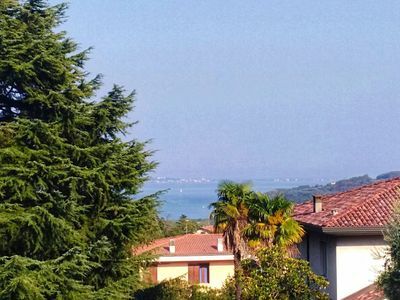 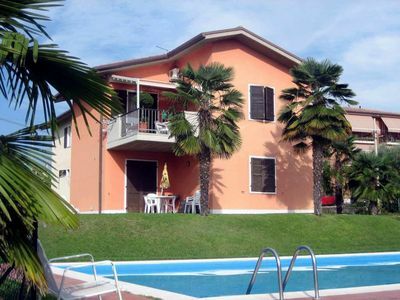 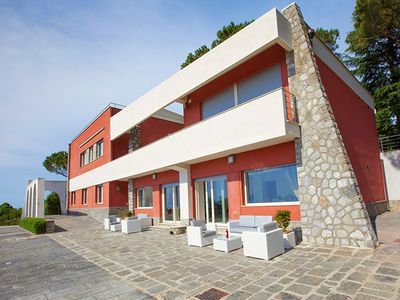 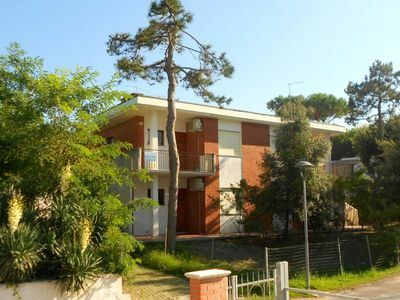 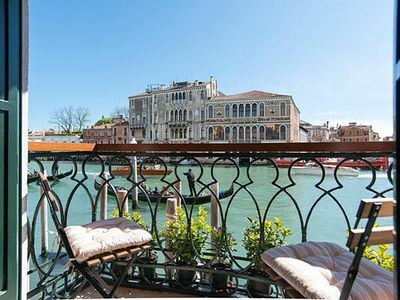 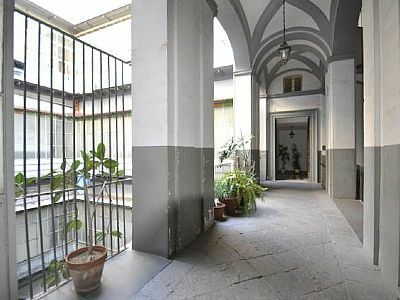 The apartment is located on the main street of Barcuzzi, very close to Padenghe, Lonato and Desenzano. 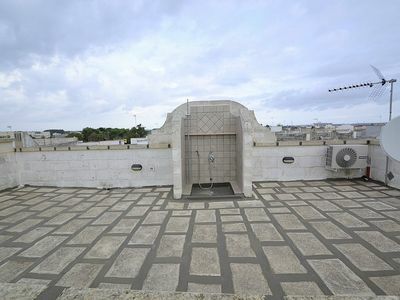 Located on the first floor, overlooking the lake above a commercial activity. 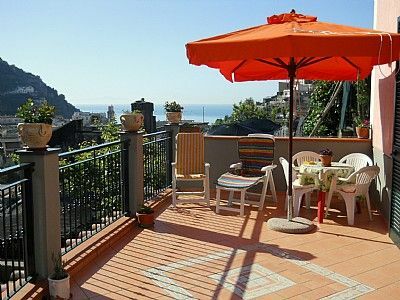 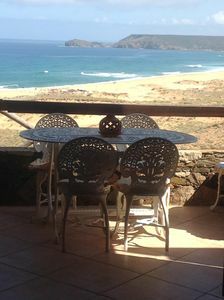 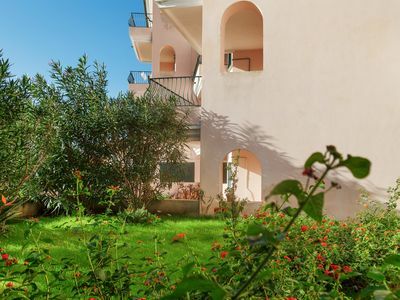 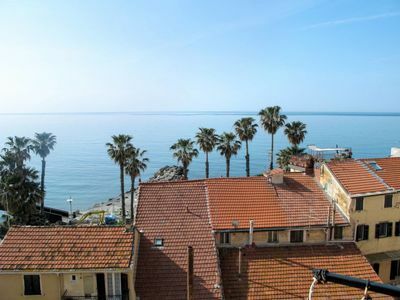 Sunny, colorful island apartment w/ garden & patio - walk to beach & town! 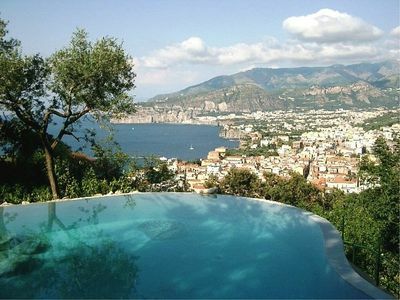 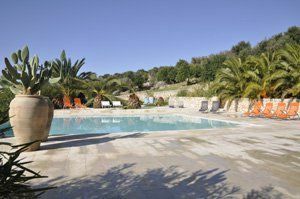 EXCLUSIVE PANORAMIC VILLA with PRIVATE POOL !